Jennifer Himmelreich is Navajo and from Beclabito, New Mexico. 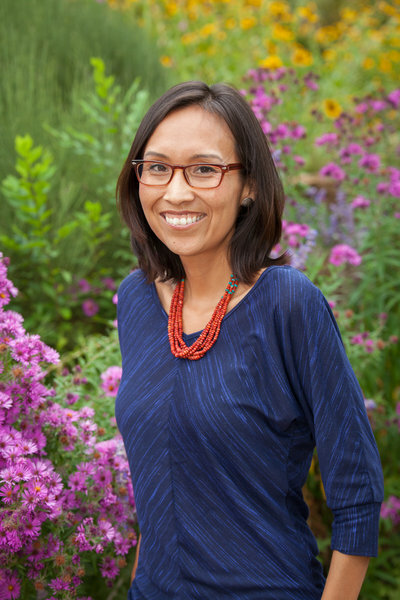 She is currently pursuing a Masters of Library and Information Science at San Jose State University with the intention of helping indigenous communities design and manage information centers that reflect their unique cultural knowledge system. During her undergraduate education at Fort Lewis College, Himmelreich studied issues of indigenous sovereignty and self-determination. She comments, “I deepened my understanding of these issues by designing an independent study of intentional spaces, Southwest tribal museums and cultural centers, where I researched the stories each community wanted to tell and reflected on how each institution sought to realize those unique needs.” She has worked as the Native American Artist Files Fellow at the Smithsonian’s National Museum of the American Indian and as the Native American Fellow in Institutional Giving and Grants Administration at the Peabody Essex Museum. While working with the staff at the IARC, Himmelreich seeks to fully understand how it builds collaborative spaces with the communities in its collection. She notes, “I want to develop the skills and experience required to effectively design and manage information center projects built and tailored for Indigenous communities. These spaces need to better mirror our systems of knowledge, thereby transforming the imbalance of power evident when others hold our cultural resources.” Himmelreich also hopes to build a strong network of new and established professionals as she moves forward in her career. During her tenure at SAR, Himmelreich will spend half of her time working on collections/registration projects and the other half working on academic/programming projects. She will be in residence at SAR from September 1, 2015-May 31, 2016. Annie Rosa Brooke Lang comes to SAR and the IARC from Manchester, England. 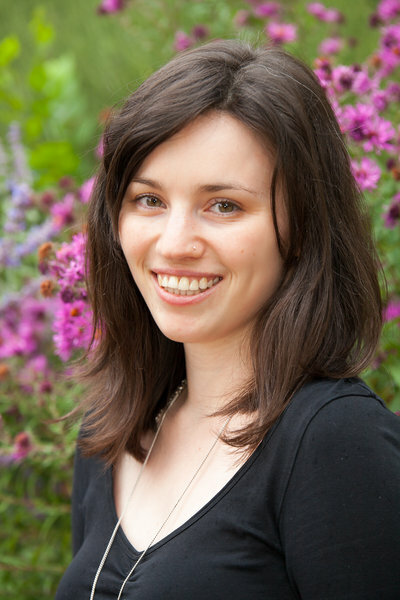 She received her BA in archaeology, art history, and anthropology, and her MA in cultural heritage and international development from the University of East Anglia in Norwich. Her master’s thesis, International Cultural Heritage Policy, Imperialism, and Babylon, researched the failure of international policy in the protection of cultural property. She has experience with many museums including the Stockport Metropolitan Borough Council, Museum of Science and Industry in Manchester, and the Museum of Indian Arts & Culture in Santa Fe. Anticipating her internship at the IARC, Lang explains, “While many museums in the UK house Native American art, they frequently lack a discourse between artist and curator: a discourse that is essential to avoid the pitfalls of exoticizing work and placing it in the bracket of ‘other’.” She looks forward to the opportunity to work with the IARC’s collections and Native American communities in ways that are not available to her in England. During her tenure at SAR, Lang will spend half of her time working on collections/registration projects and the other half working on academic/programming projects. She will be in residence at SAR from September 1, 2015-May 31, 2016.